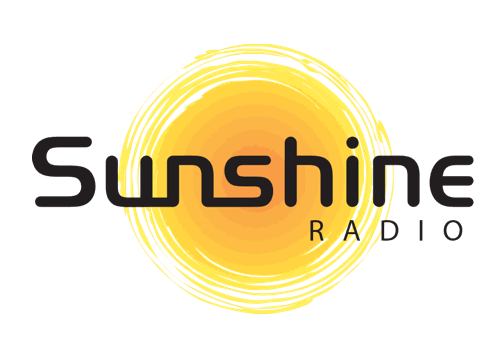 Sunshine Radio are looking for outstanding people to get out and about across our broadcast area of Herefordshire, Monmouthshire, Worcestershire, Gloucestershire and Shropshire. 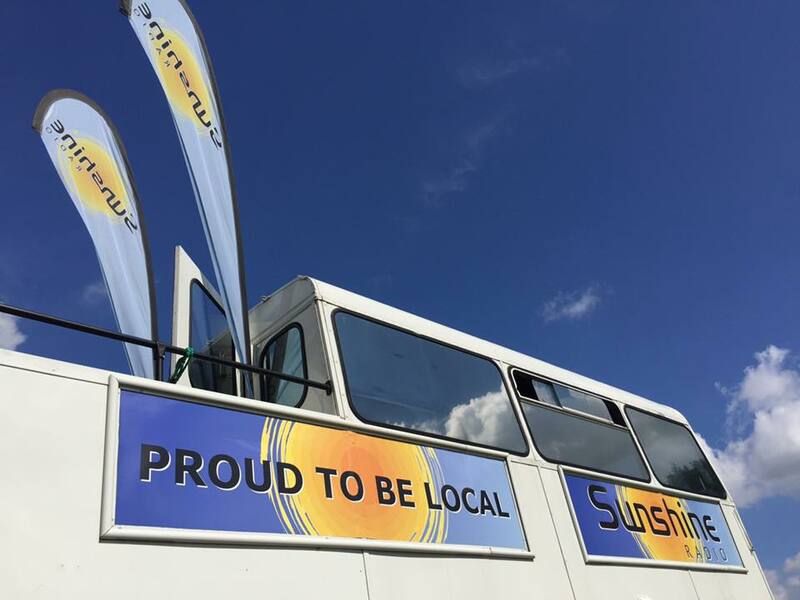 You'll be taking our shiny new promo cars to events, shows and festivals to meet our listeners! Your voice will be on air, your face will be in our video and photo galleries. You will need an outgoing and lively personality. You are the type of person that is organised, good with social media and good at chatting with people in person. No previous experience in broadcasting is required but you will need to demonstrate commitment and be a great team player with initiative. 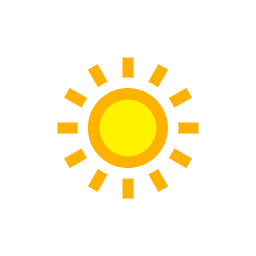 You will need to be able to work flexible hours, including weekends. This is a casual work vacancy.